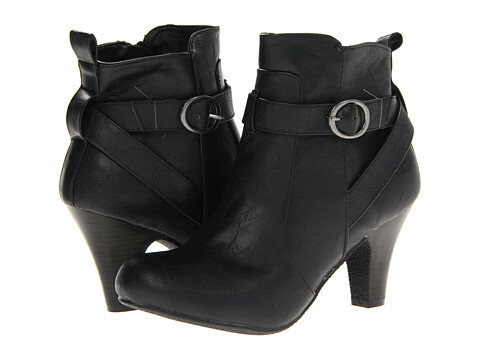 Up To 70%+ Off Fashionista Boots, Heels & More + Free Shipping! Who doesn’t love a good boot sale in the morning? Check out all the Fashionista Boots, Heels & More you can find marked off at up to 70%! Shipping is FREE for everyone!! 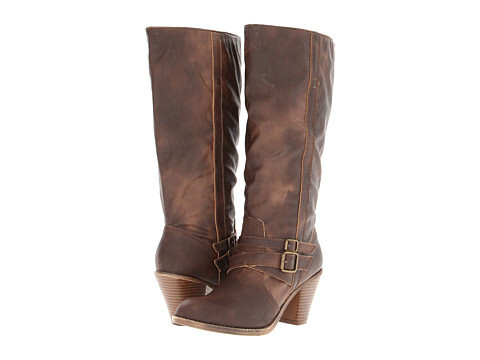 Grab the adorable MIA Leoni Boots pictured above for just $23.70 shipped! On sale through October 20, 2013. « Weekly K-Cup Deals Still Available! !